The spacious master suite with large windows and hardwood floors would look less inviting with an outdated private bathroom. Your powder room decorated in early 90s decor certainly wouldn't impress any guests. Not to mention, the drawbacks of having an old, worn out shared bathroom for the kids. 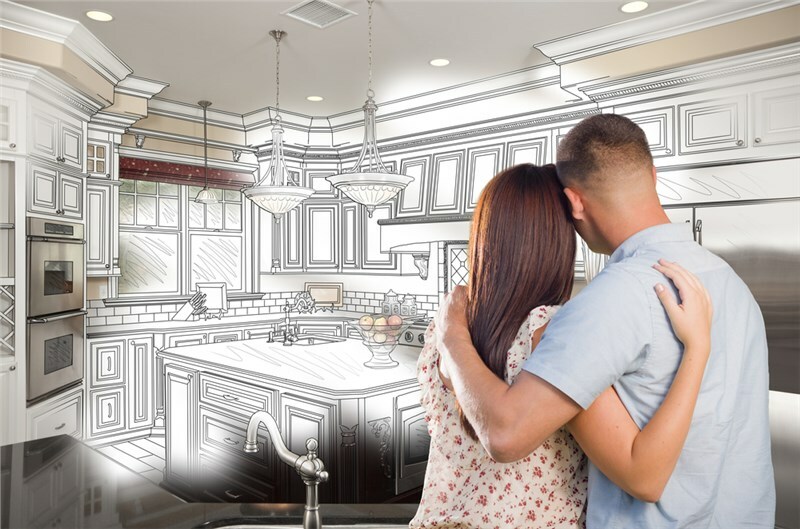 At HomeWerks, we have seen many homeowners put extra effort into keeping the public areas of their homes looking like new. Yet, all too often the bathroom renovations are neglected. Simply because these spaces are out of the way, doesn't mean that they don't add to the overall impression and function of the home. Your bathroom is a space that you use on a daily basis. If it is out-of-style, damaged, or non-functional, your day is a little less pleasant. 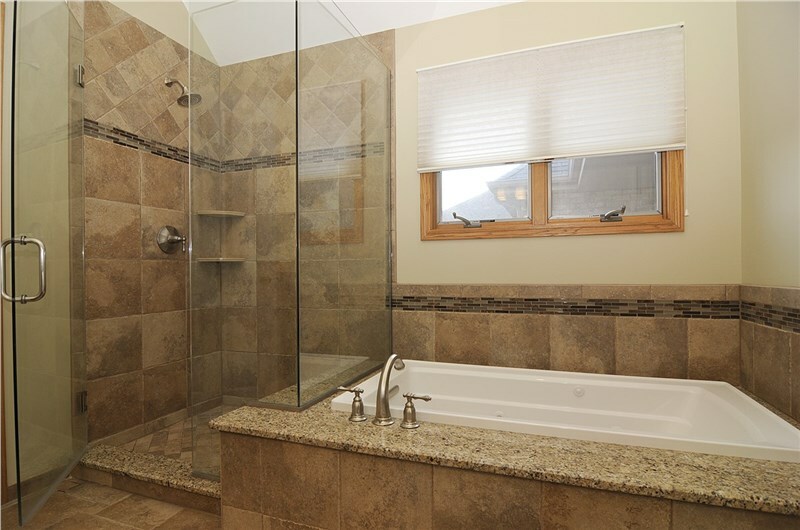 Unlike other Chicago bathroom remodeling companies, we complete true bathroom renovations with lasting results. 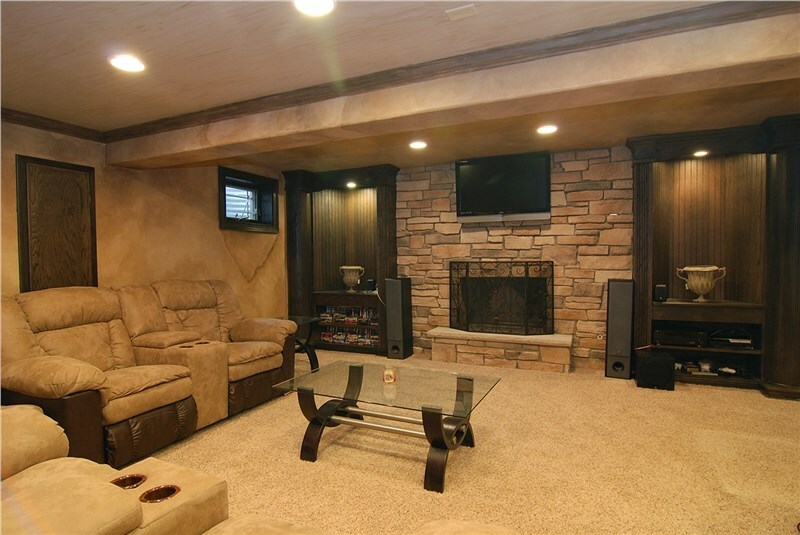 Our team of trained, licensed contractors work with you to create the look you want and the style you crave. We'll remodel the shower, the tub, replace a sink vanity, and even expand the bathroom. Our services are in-depth, allowing you to completely change up the look and organization of your space to better fit your lifestyle. What kind of bathroom remodeling services can HomeWerks provide? ● Home Additions: Have our team build a new bathroom onto your home or within your home for a growing family. ● Bath Expansion: Make a too tight room bigger and better with a bathroom expansion. ● Bath Conversion: Our team will replace a bathtub with a shower and install a full-size bath in place of a shower or even a smaller tub. ● Bathroom Remodeling: Give your old bathroom an update with new paint, tiles, fixtures, lighting, and flooring. Our design team is available to help you create the perfect look. ● Replace Fixtures: Replace the tub or shower enclosure to give your bathroom an easy refresh and make it more functional again. 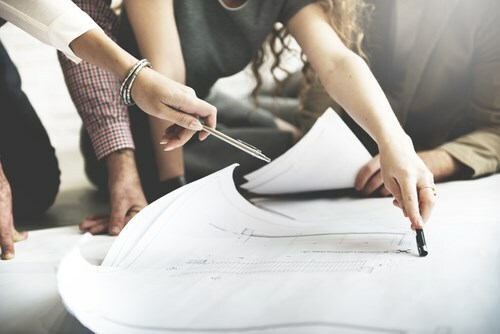 From the little luxuries that make using the bathroom a treat to the practical improvements that make it livable, HomeWerks can handle renovations of all scopes and sizes. With our skilled Chicago bathroom remodelers on the job, you can expect lasting results backed by superior warranties. For more information about how you can make that bathroom shine, give us a phone call or fill out our online form. We'll be happy to setup a free bathroom consultation with one of our experts.